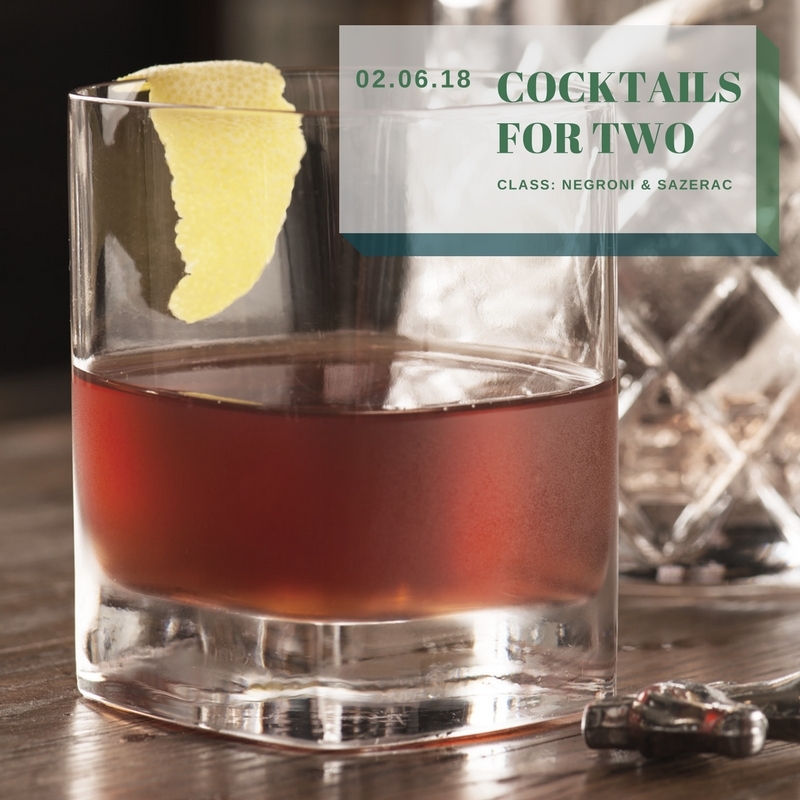 Join Few Spirits for our second cocktail class! Join us in our tasting room where we venture into the artistry of cocktail creations. Our class will help you serve up something delicious, whether you’re a first-timer or a home-bar extraordinaire. 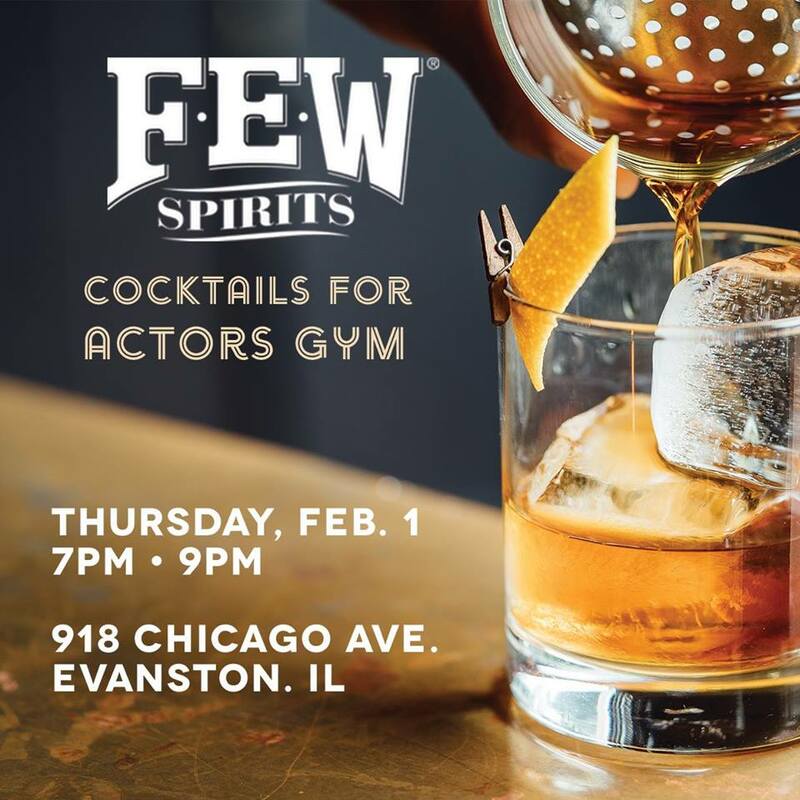 This time we will be featuring Few Spirits’ take on the Negroni and the Sazerac.